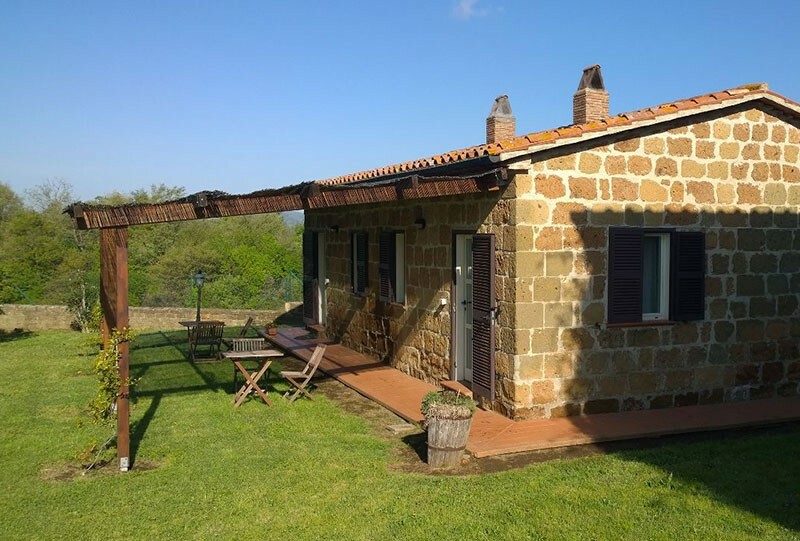 ultimi posti weekend di Pasqua.. 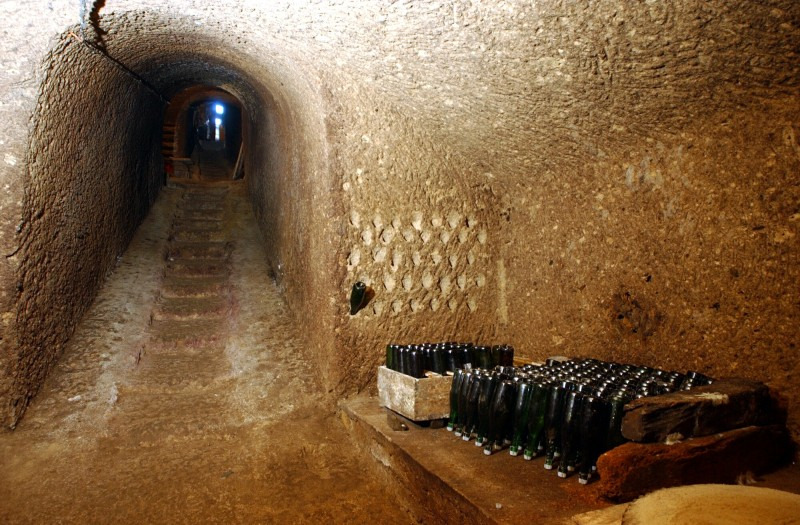 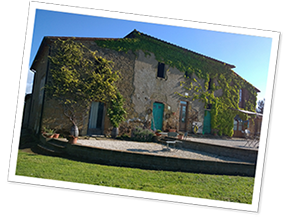 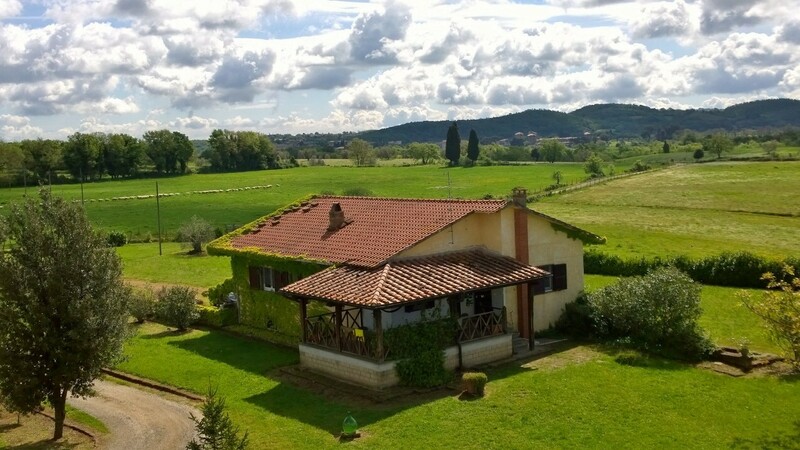 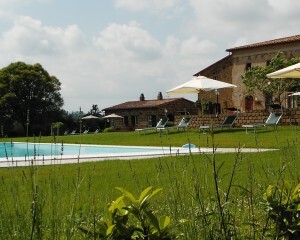 Such a beautiful property in a lesser known area of Tuscany. 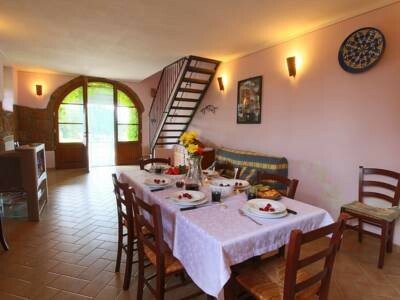 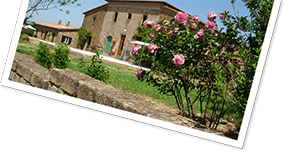 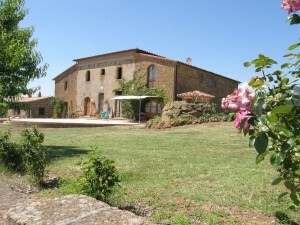 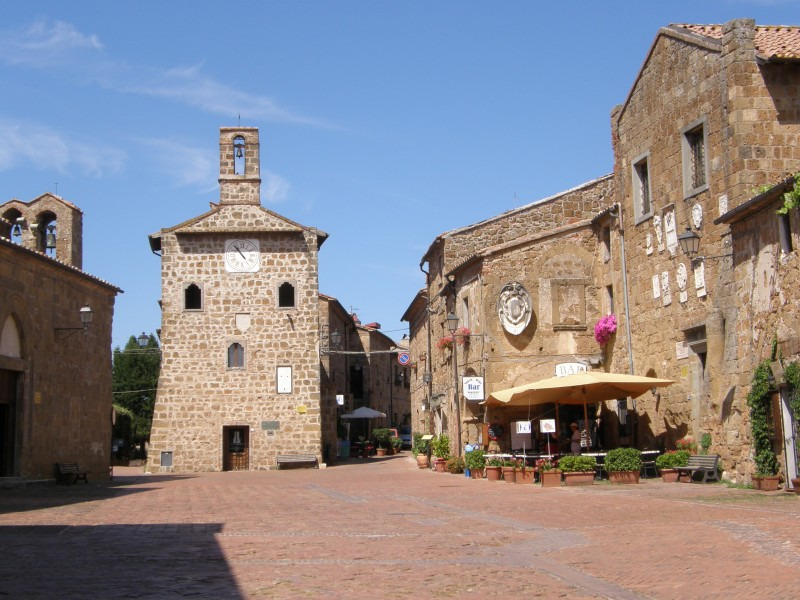 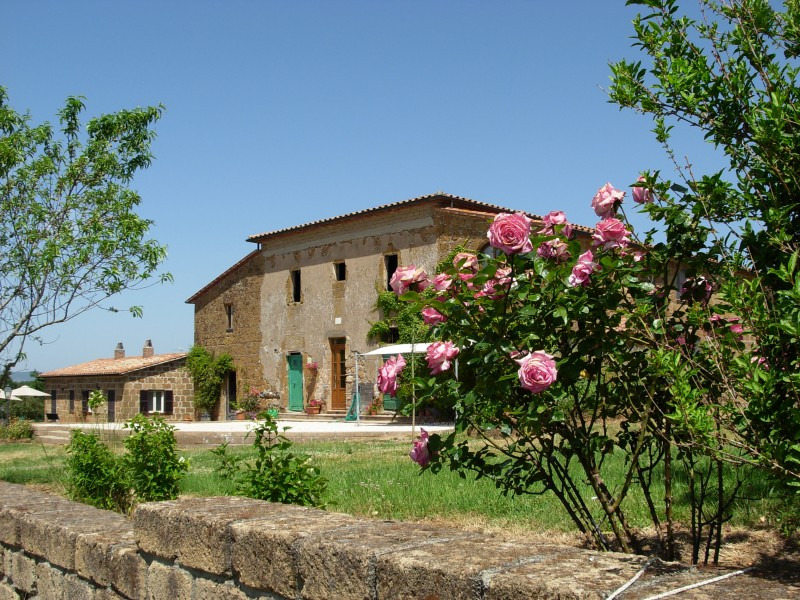 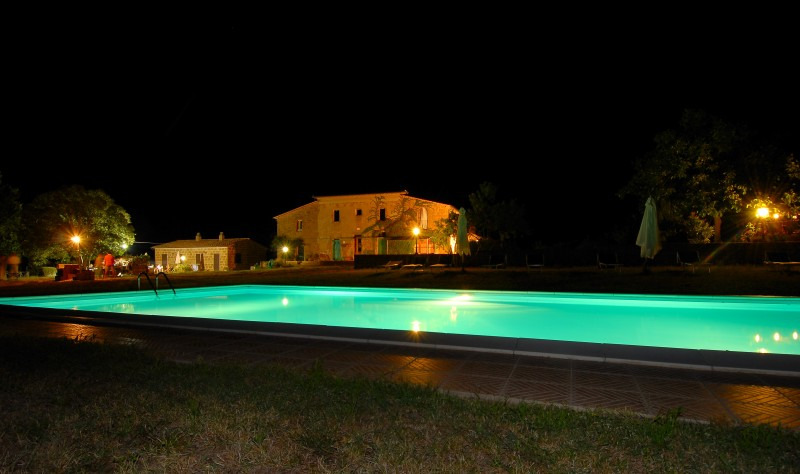 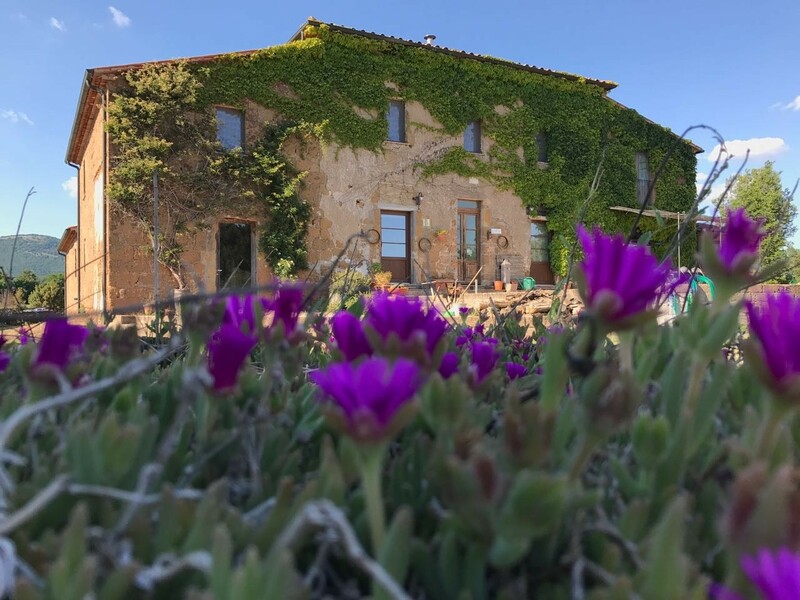 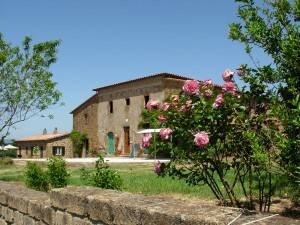 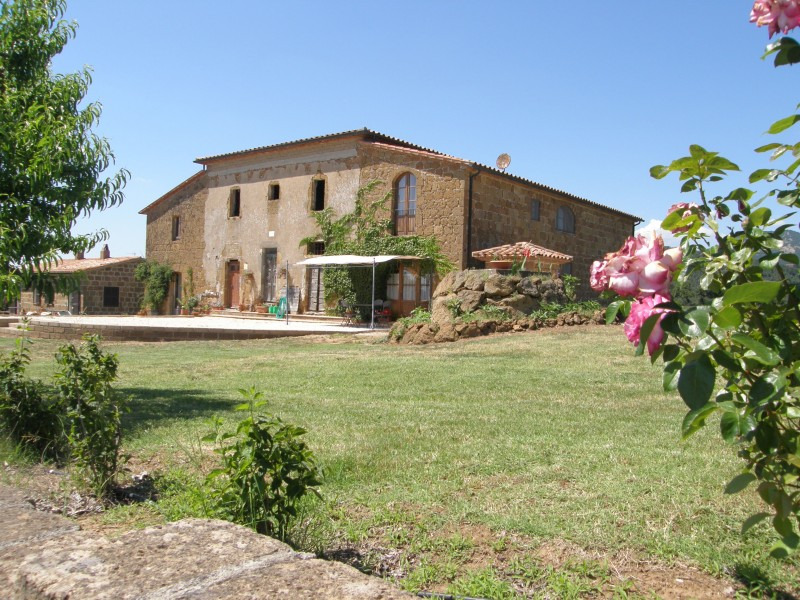 Situated outside Sorano, this is a true Italian countryside retreat. The first night I was there Bruno wanted to make me feel welcome, so he invited me along with some of his Italian guests down to an old wine cellar on the property to taste wine, eat cheese and pepper-jam, and swap stories. Bruno es una persona maravillosa, el jardín y la casa está muy cuidado, todo limpio. El entorno es muy bello y muy traquilo. La piscina es preciosa. 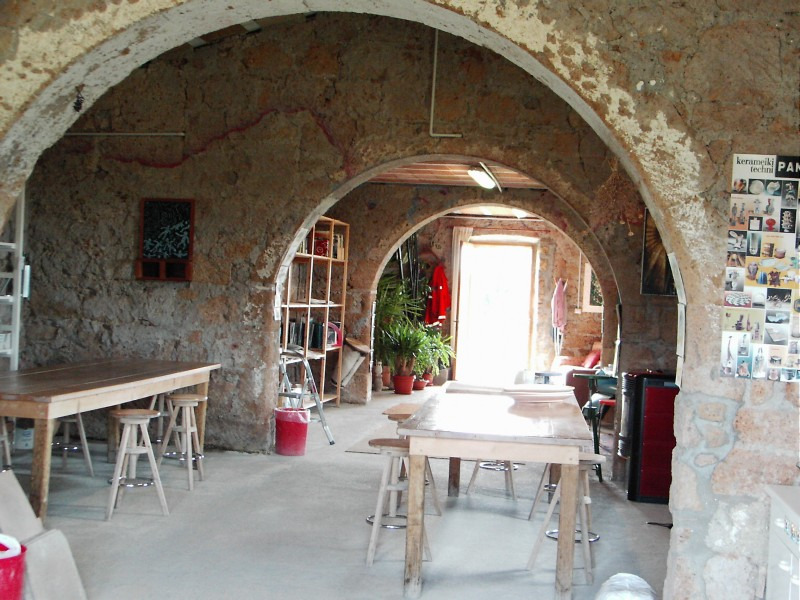 Hay wifi en la oficina, y cuando está cerrada hay wifi fuera, en la puerta, por lo que puedes conectarte a internet sin problemas. Es un sitio en plena naturaleza, cerca de Sonaro y Pitigliano que son dos pueblos muy bellos de la Toscana. 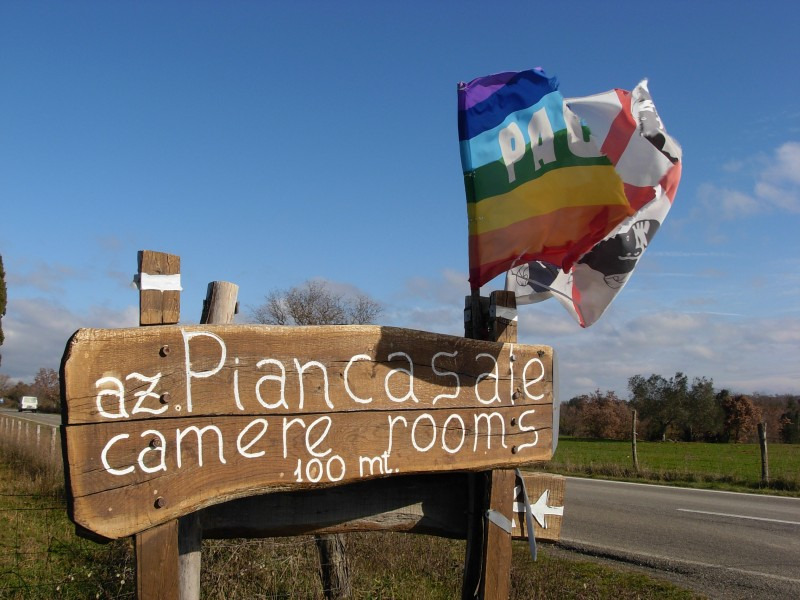 Had a lovely few days at Piancasale. 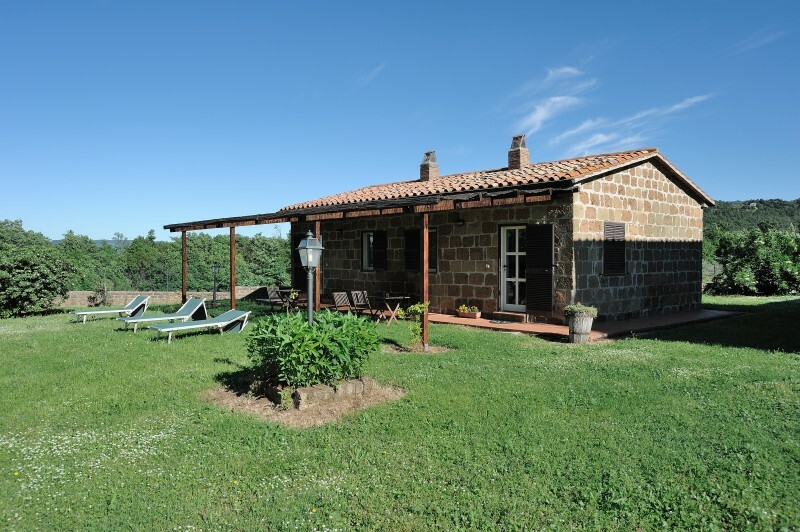 The small but adequate cottages are clean and well presented in a peaceful rural setting. 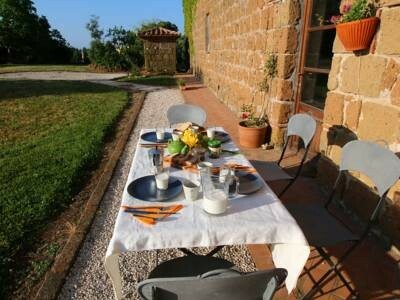 The Italian breakfast is sparse but facilities to create your own are good. 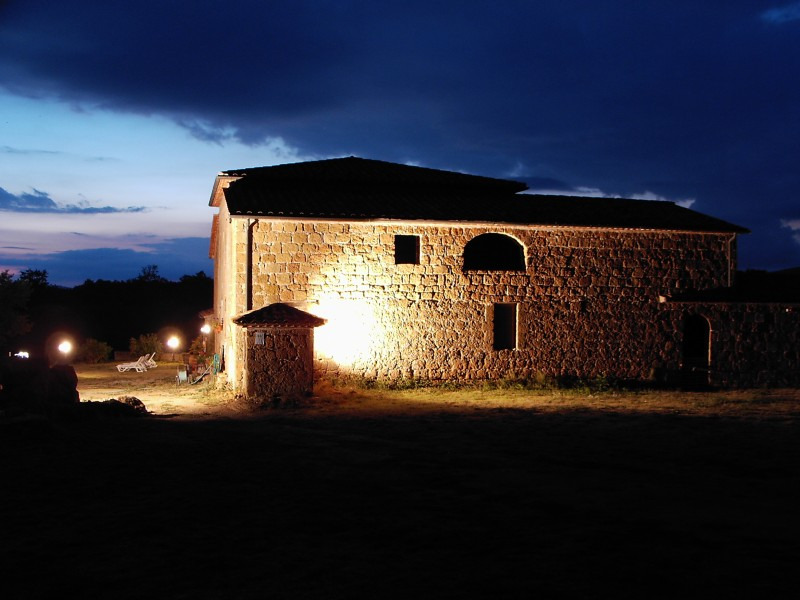 The fire place was wonderfully comfortable in cool evenings. The bed was quite hard but I think this is common in Italy.